Its not easy to get the playful and child-friendly- yet- functional AND stylish balance right in the kids bedroom. It’s that room in the house where you might feel that you have to compromise your style and vision for the needs of those little people but I have a few go-to brands for kids interiors which always deliver on the fundamentals for style + functionality so you don’t have to compromise. I love the kids range at loaf.com it feels so sturdy and hardwearing but doesn’t compromise on style. Everything is made by hand and the wood treatments they use have a lovely, scandi feel to them. 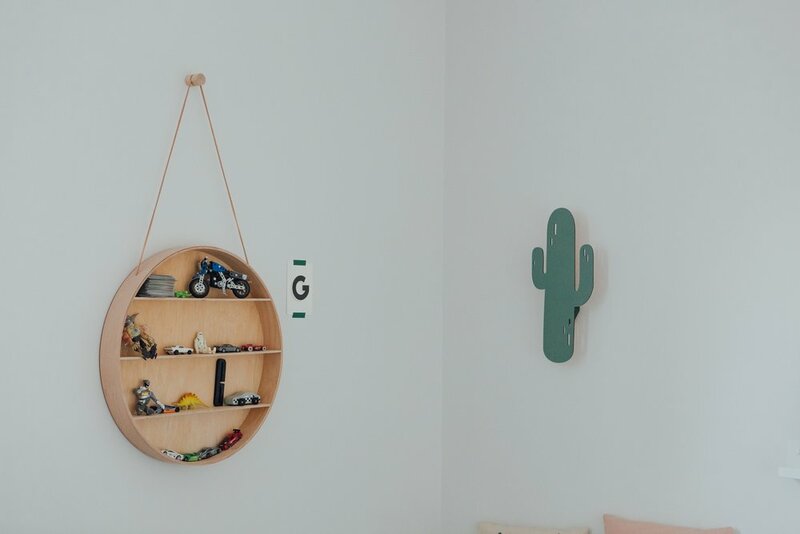 Ferm Living do kids interior accessories so well. They are the perfect mix of playful and pretty and will please any child and parent alike. I love their wall mounted storage (pictured), wall lamps and textiles and both my kids approve too. 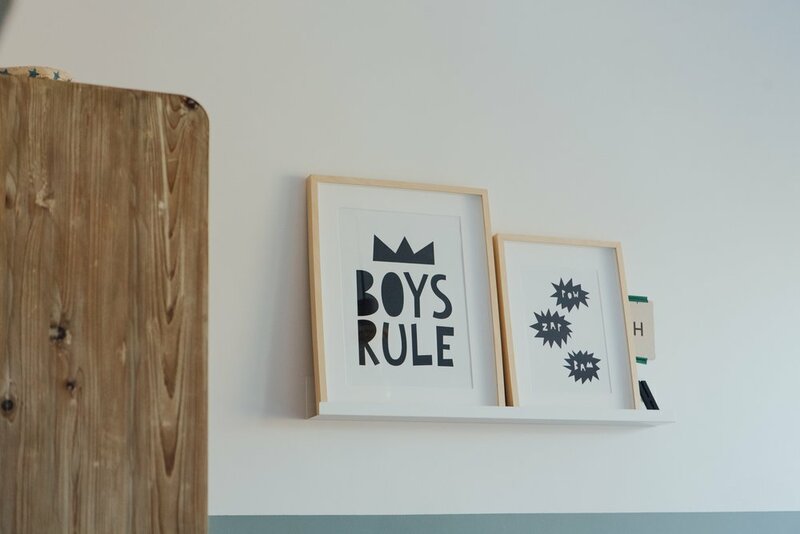 Scandiborn has a huge collection of interior pieces for children but I particularly love their collection of prints and wall art. There is something for every taste and it’s always effortlessly cool yet with a touch of whimsical. The customer service is always spot on too and they are one of the best for speedy delivery. I LOVE smallable’s collection of rugs and bedding. So stylish AND practical, the rugs in my boys’ rooms are all washable which pretty essential when you have two very messy boys. The collection is small enough to feel handpicked and curated but also big enough to provide enough choice for your scheme. 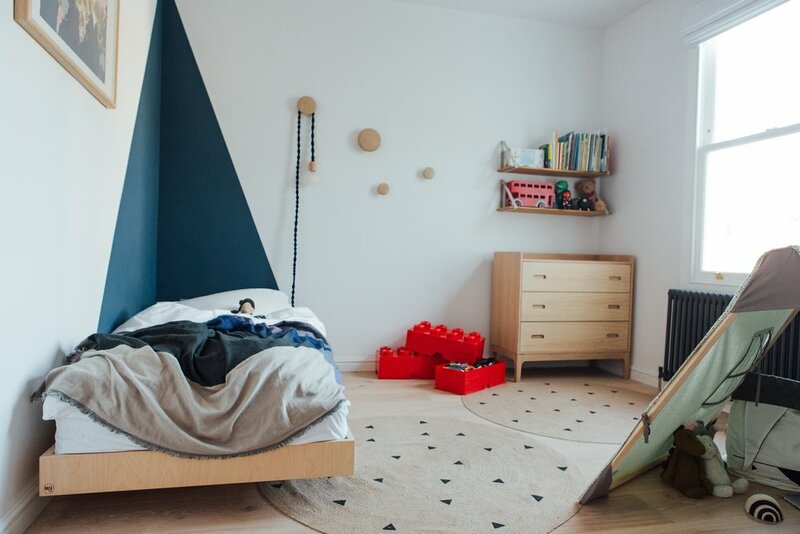 They might be pricey but these beds from Dutch brand Rafa Kids are built to last and are the epitome of when style + function exist in harmony. Founded by two architects, the furniture range which also includes storage and desks champions the use of light, Scandinavian woods, clean lines and beautiful craftsmanship.